I reviewed the special (Big Finish site only) release of Cyberman: The Complete Series 1 & 2 over on Starburst. I hadn’t heard these before (they are from 2005 and 2009) and while there is no Doctor, there is plenty to enjoy. 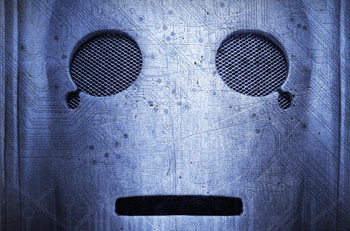 The review is: CYBERMAN THE COMPLETE SERIES 1 & 2.